Mobile Marketing Automation | October’s five best posts on mobile marketing! October’s five best posts on mobile marketing! Behind your windows cold wind is blowing, carrying along fallen leaves. Yes, autumn is here. Time to wear our scarves and drink our teas has come. Past month, October, brought us not only the Oktoberfest and Halloween, but also new mobile marketing ideas, which encourage us to prepare for winter, marketing winter. Here are October’s five best posts on mobile marketing. Enjoy the read! The first post is from Entrepreneur.com talking about 3 Strategies for Taking a Bite out of the Booming App Market. The need for a great analytic tool is heavily underlined by the author, which we wholeheartedly agree with. Integrating with an analytics service is crucial for developing your app’s popularity. The author thinks that Google Analytics is a helpful tool for the beginning, but if you want to gain the best results you should transit to feature-rich platforms (like our APPmanago). Then the rest is simple. You adjust the app experience based on your users behavior. Read this one for greater understanding on the topic. The next one is convincing us that mobile apps are emerging as one of the most effective marketing tools you could currently use. 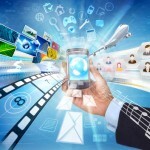 7 Reasons Mobile Apps are the New Frontier of Marketing will make you believe that statement. Apps are the future and the present, and even small businesses would greatly benefit from releasing an app. Push notifications are currently the best way to reach your client; they are almost like SMS messages. This enables to build closer relations with customers, provided you know how to personalize his experience with your app. 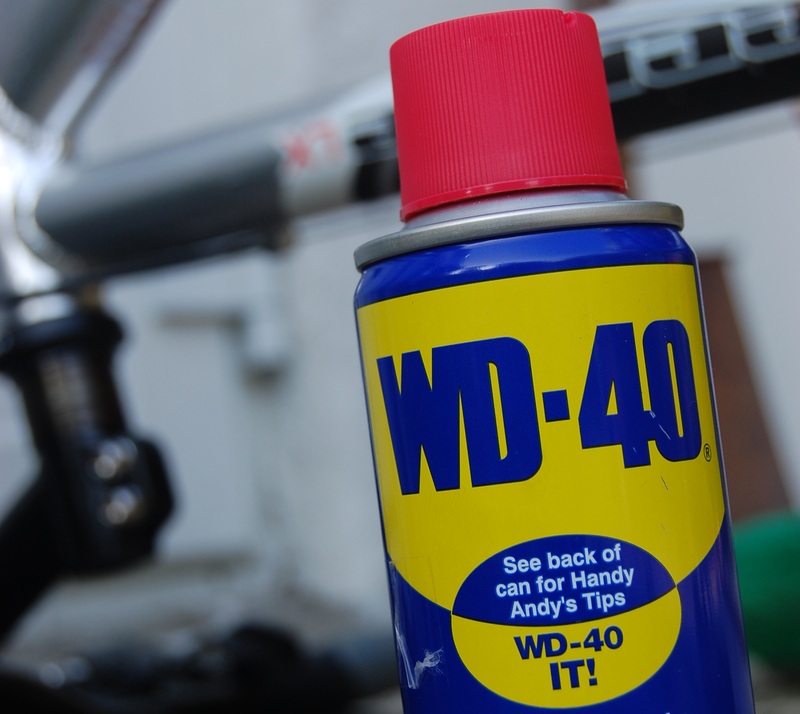 Talking about October and Halloween… We all know WD-40. This legendary substance is known from being able to repair almost everything, bicycle chains, creaky doors, or relationship with your father. Your creativity is the limit. WD-40 now has even it’s own Halloween App. Indeed a swiss army spray. WD-40 Makes Your Doors Extra Creaky (for a Change) With This Ingenious Halloween App. This is incredible example of using a great idea at an excellent time, and it also proves the point of post mentioned above. Keep your app users engaged with these in-app marketing tips is a great informative post keeping you actualized with information on the pillars of mobile marketing. User segmentation, push notifications, in-app messages, and A/B testing – you should take a few minutes to remind yourself the basics. After all strong foundation is the key to success. Having interesting idea is important factor of any success, but is it so? This post below says otherwise, or rather that No One Really Cares About Your Game-Changing App Idea. The idea alone is not enough to grant you any success unless you are already “an entrepreneur with at least one nine-figure exit behind you”. The author says that the next step is taking action and follow certain formula which includes planning your income and finding your “MVP”. If you want to get in the details, read more above. “Unless you build something, you’re all talk. Investors want a product, not an idea”. We chose those post as they introduce the most innovative content to the marketing world, at least in October. Interesting thing is that they all seem to connect to each other, each proving points of the other. 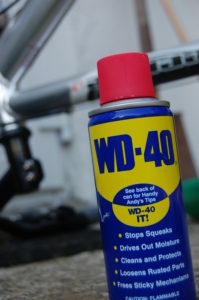 Halloween and WD-40 app is great example of this. Connecting mobile app with well-thought and well-placed marketing seem to be working great! What do you think about this? Express your thoughts in the comments! Amazon Go: Next Level Shopping? 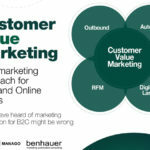 [Free Ebook] Customer Value Marketing – Check out what you’ve been missing the whole time!